TUITION – Tuition is due the 1st of each month. No refunds or deductions for lessons that are missed. If you pay for entire year in advance but then decide to drop, there is no refund. If you take one lesson in a month and then drop, you must pay for that month’s tuition. You may pay tuition online, in the office, or sign up for automatic withdrawal. A $5.00 late fee will be added to delinquent accounts. There will be a $30.00 fee charged for all returned checks. We have a drop box on the south wall to put your checks in. If at anytime we receive an NSF check from you, we will no longer be able to accept your checks. If your account becomes past due, we will not be able to accept a check to become current. If you fall two or more months behind on tuition payments, your child will no longer be able to attend class until your account is brought up-to-date. If you add or drop a class after registration, you must fill out an add/drop form and turn it in to Karla. Please note that you will be charged for the class until you complete the form. All fees (including recital fee, costume payments, choreography fees, and tuition) are non-refundable. 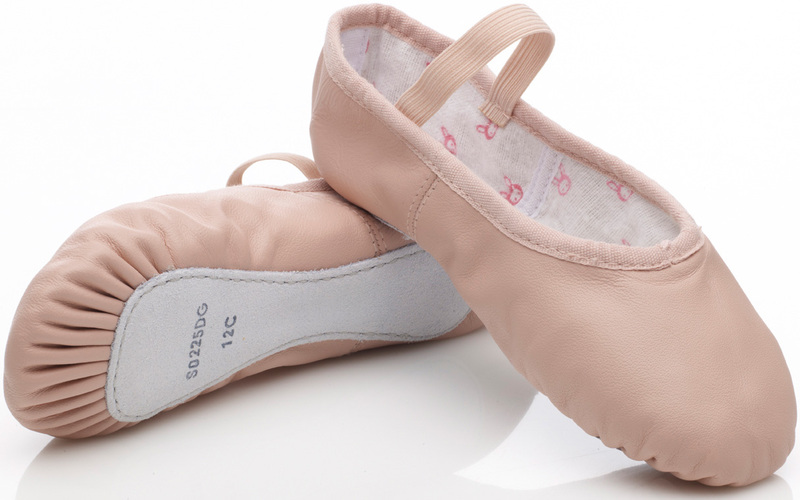 DANCE ATTIRE – Shoe requirements: Ballet shoes, Tap shoes, and Jazz shoes. Students must wear dance wear to class. This means leotards, bra tops, dance shorts, dance pants, and/or ballet skirts and proper shoes to every class. Hip hop classes require clean tennis shoes. If your student does not come to class dressed in proper dance wear, they will be asked to go home and change. Hair must be pulled back out of the face. No gum is allowed in class. SHOES: We sell all required shoes at the studio. We encourage you to purchase your shoes during the open house when we have staff ready to help you. We are very busy during the first week of classes and may not have staff available to fit shoes! NEW FOR THE 2018 SEASON: ALL DANCERS IN 3TH GRADE AND OLDER WILL BE REQUIRED TO WEAR BLACK TAP SHOES FOR PICTURES AND RECITAL IN THE SPRING. DANCERS CAN WEAR ANY KIND/COLOR OF TAP SHOE FOR THEIR WEEKLY CLASS. PLEASE VISIT THE OPEN HOUSE IF YOU NEED TO PURCHASE TAP SHOES FOR THE FALL! PARENT OBSERVATION WINDOWS – This year we will have two observation opportunities. We will open the windows during the first full week of November and February. Please do not pull the chairs up to the windows for small children to stand on. This is dangerous and it marks up the walls. 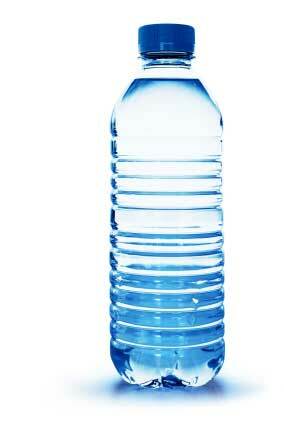 WATER – Your child is encouraged to bring a water bottle to class. Juice and pop are not allowed in the dance rooms. INCLEMENT WEATHER – We will evaluate the weather and post cancellations on our website and send email notifications by 3:00 pm. MISSED LESSONS – There are no refunds or deductions for lessons that are missed. You pay no extra for months with five weeks; you receive no credit for months with three weeks. CLASS DISMISSAL – Please be prompt in picking up your child after dance class. We begin teaching the next class immediately and we cannot be responsible for watching children who have not been picked up on time. PARENTS OF PRE-SCHOOL STUDENTS – We know that sometimes it is hard to leave your preschooler at dance or they may be upset. It is best if you trust the teachers to take your child back to the class and you stay in the waiting area. We have found through the years that the tears dry up quickly and they adjust well once they are in class. We will come and get you in the waiting area if we feel that your child needs you. Trust us in this, we have lots of experience. Please put your child’s name on his or her dance bag & in all dance shoes. It’s very easy to get shoes mixed up when we are changing them. Also, please make sure they go to the restroom before class begins. Once one has to go, they all have to go! CLASS PLACEMENT: In order to better teach our dancers, we look closely at levels of dance as well as age when determining what class your child will be in. What this means to you is a better dance education for your child. We hope you continue to trust our judgment when it comes to your child’s dance education. If a class drops below eight students, it may be necessary to cancel the class. RECITAL: Our recital will be held at the SEP High School Auditorium. 2019 recital dates will be posted soon! Other detailed information regarding recital will be placed on our website in April with all of the dates, times, and other important information. EMAIL: We communicate most of our important information via email. PLEASE make sure that we have your most current email address on file so that you do not miss any announcements. RECITAL FEE: A recital fee will be due October 15th. The fee will be $75 for Pre School and Kindergarten students, $85 for 1st – 6th grade students and $95 for 7th – 12th grade students. Recital fee is a one time fee and is not refundable. A late fee will be added if the recital fee is not paid by November 1st. COSTUME DEPOSITS: Our costume fees will be due in two installments, the first payment will be due November 15th, and the balance will be due around March 1st, after you receive your final bill. The November payment will be $100 for preschool and kindergarten dancers, $110 for 1st – 6th grade, and $125 for 7th – 12th grade. Costumes will NOT be ordered without the first deposit being paid in full! Costume deposits are NON-REFUNDABLE! The March balance should be minimal. Once initial deposit has been paid, you will be responsible for paying the remaining costume balance.